This year I've spouted off about my idea of the perfect gift, so I'll spare you a repeat of that rant, but how about a (pun intended) self-liquidating gift for the imbibers on your list? Most of them would be thrilled to get that special bottle of Islay single malt they've had their eye on, but how about keeping it local and giving some hooch from the 'hood? 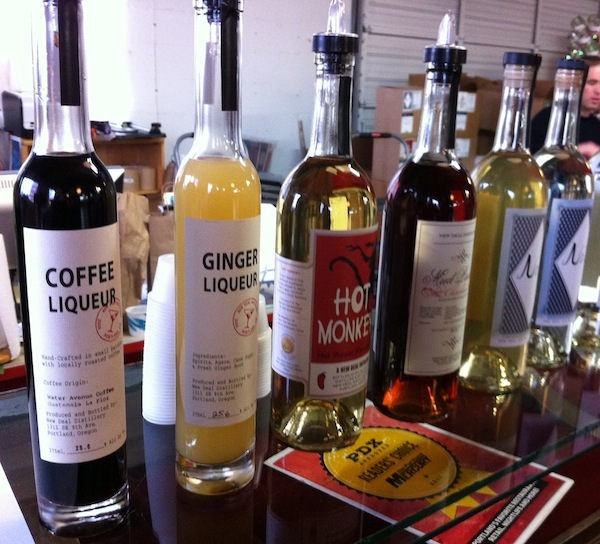 For lovers of liqueur, both New Deal Distillery and House Spirits have coffee liqueurs that are miles better than that syrupy Kahlua you drank in college. Plus they're made with locally roasted coffees from Water Avenue and Stumptown, respectively, and would be brilliant teamed with a copy of the Big Lebowski (for White Russians…get it?). New Deal also has a new Ginger Liqueur that would be terrific teamed with soda and mint, or as a mixer in a ginger drop or gimlet. 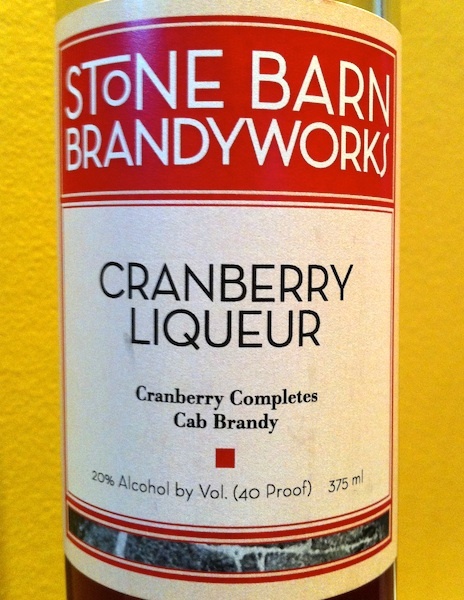 Stone Barn Brandyworks has an appropriately holiday-esque product in their scarlet-red Cranberry Liqueur, eminently sippable over ice or topped with soda for a refreshing spritzer. For those of a Scandinavian bent, or who have a taste for licorice, there is unaged Aquavit from House Spirits available at the distillery, though their aged Aquavit, which has been drawing raves in national pubs, is about as "rare as a dodo bird" according to the young man who answered the phone at the distillery. 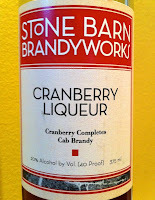 He suggested checking the OLCC search engine for availability of this as well as their made-from-local-barley White Dog unaged whiskey. 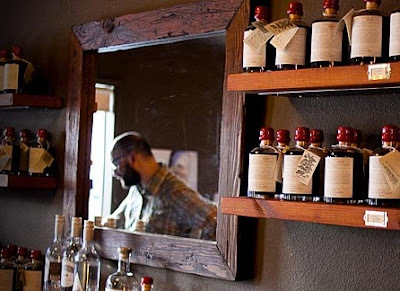 Even better, if friends and family are in town over the holiday, get them out of the house and away from your liquor cabinet by taking a tour of Distillery Row (check first to make sure the distilleries will be open). That way you can buy them a bottle of their favorite spirit and be their bestest friend ever. At least until they sober up. Read the other Great Gifting posts: The Art Around You, Eating is Believing and Giving from the Heart.